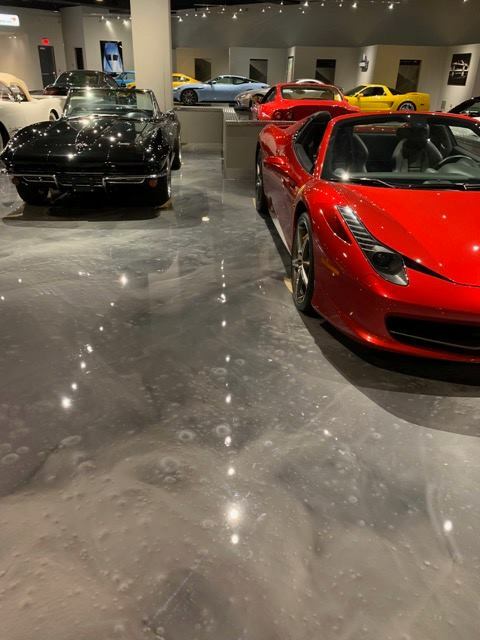 Congratulations to Brilliant Tile for placing 1st in December’s photo contest. 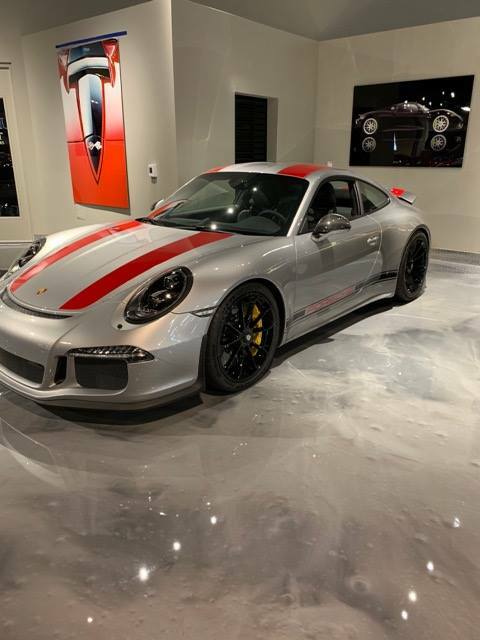 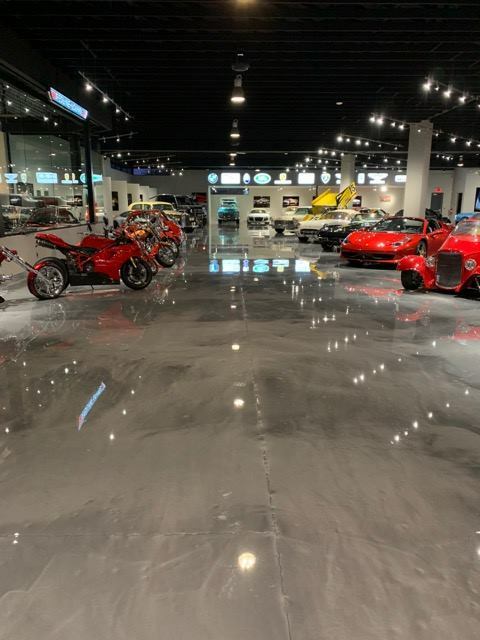 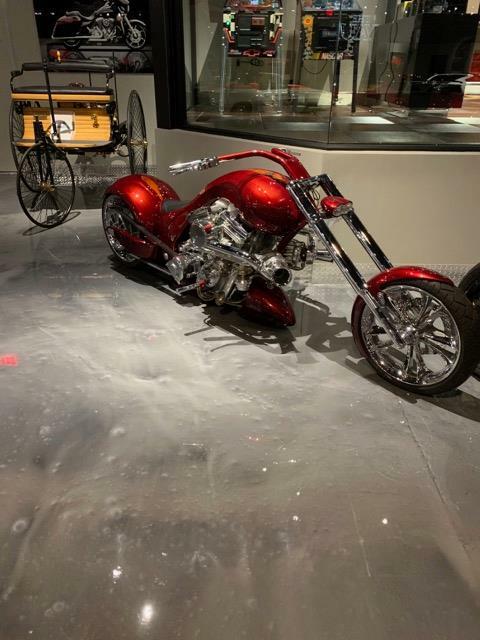 This showroom called for a floor coating that would stand out and complement the collectable cars and motorcycles on display. 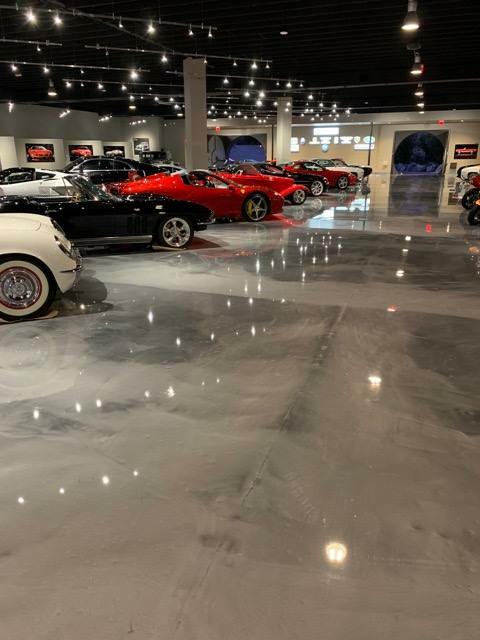 Jose and his team made the perfect choice by using the Lava Flow system in Sterling to create an elegant but unique look for this 20,000 sq. 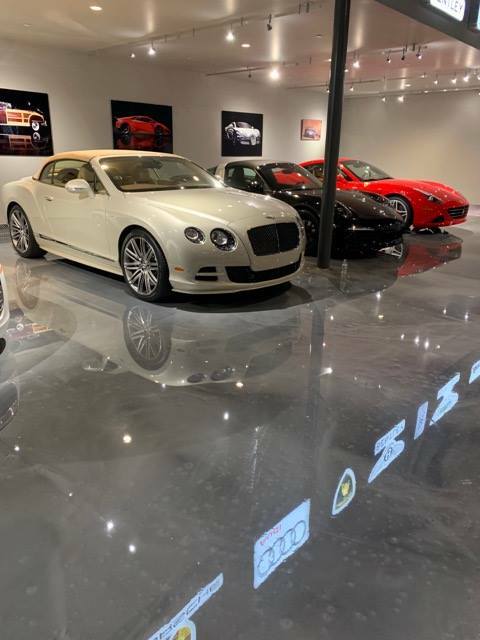 ft. show room located inside The Vault, an upscale car gallery at the famous Bighorn Golf Club. 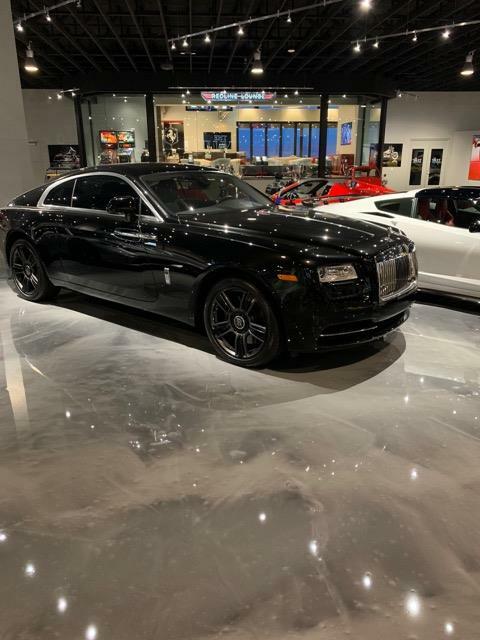 Congrats Jose, keep up the great work!